WOW, can you believe Christmas is within a few weeks? If you haven’t found what to get that tech lover in your life, I would suggest you hurry up and grab the Lenovo Legion Y730 15 laptop today!! 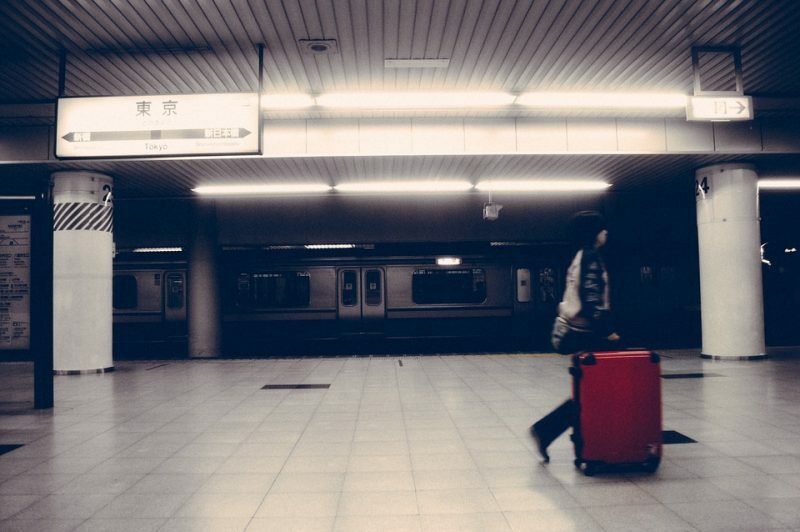 Sometimes we take efficiency for granted because we expect things to work the way they are said to. Lenovo has taken the word efficiency to another level. Adding in technology to the mix takes things to a whole new level! 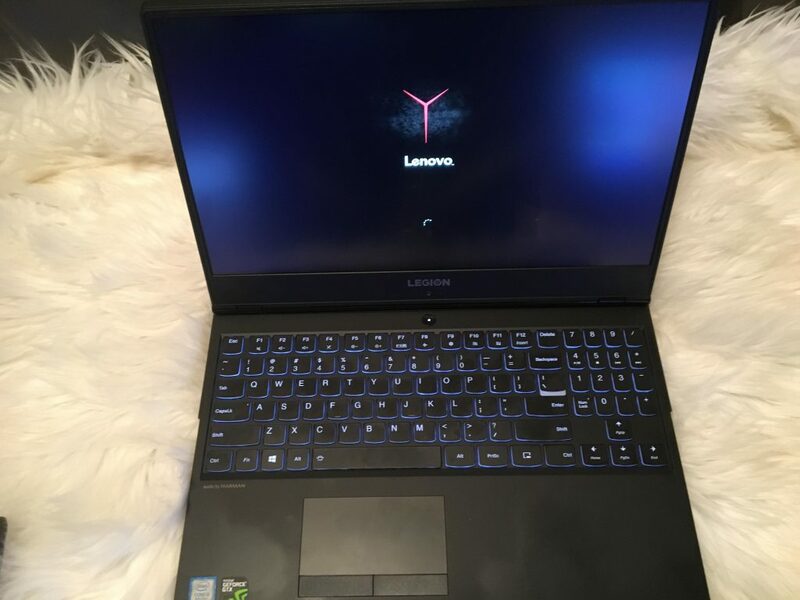 The Legion Laptop made by Lenovo is one of the most efficient devices I have ever worked with and this post will explain why this laptop is dependable, efficient, durable and just plain gets the job done! The Legion goes above and beyond when talking about what is expected of a laptop in today’s world. The first thing I want to highlight is what the laptop should be able to do. A laptop should be able support someone doing daily work tasks such as Microsoft office and productivity applications. After working with the Legion, I noticed how ergonomically comfortable the keys were to type with as well as visually accommodating with the lighted keys. The thin screen and crisp resolution make everything look better that comes across the screen. The Laptop is very lightweight as well. Traveling will be a breeze when working with the Legion. The app store makes the software enhancements endless. 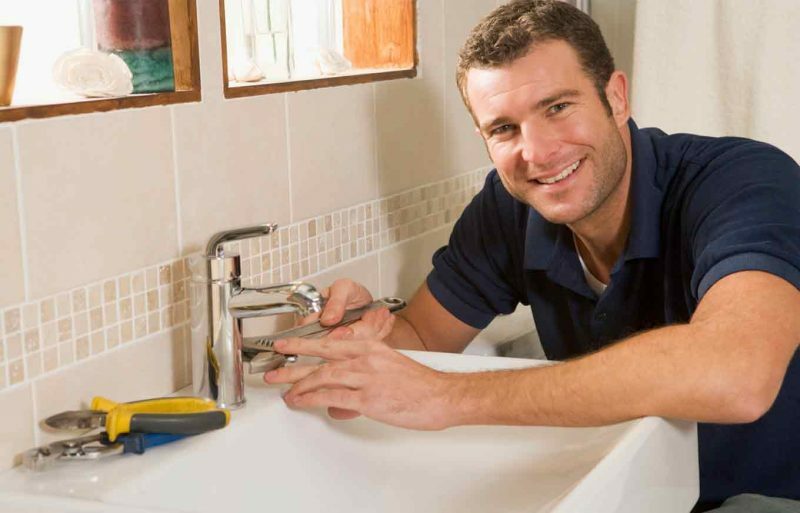 Anything you are looking to complete with the Notebook whether it be for work or person organization, you will be able to find a suitable program on the app store. Next, I would like to talk about gaming on the Legion. I downloaded and installed a game immediately from the fully stocked app store as soon as powering up the laptop for the first time. The graphics of the game were the first thing that I noticed. They were smooth, did not have any lags and they even looked 4K. You may think I am overexaggerating however I assure you as soon as I started the game, I immediately looked at the specs to make sure that I did not overlook the 4K feature. Continuing the game, I grew quite fond of how smooth the controls were and how responsive the interface was when the controls were pressed. The game was very interesting and addictive. I was only supposed to play a couple of minutes and then try a new game but ended up playing the first game for about an hour and a half. It’s safe to say that I am thoroughly shocked and impressed with how amazing the gaming experience was on the Lenovo Legion Y730 15 laptop . Let’s just say your gaming experience will be just as the company described it with their image below, unbelievably clear and again looks as though images are in 4k in my opinion! 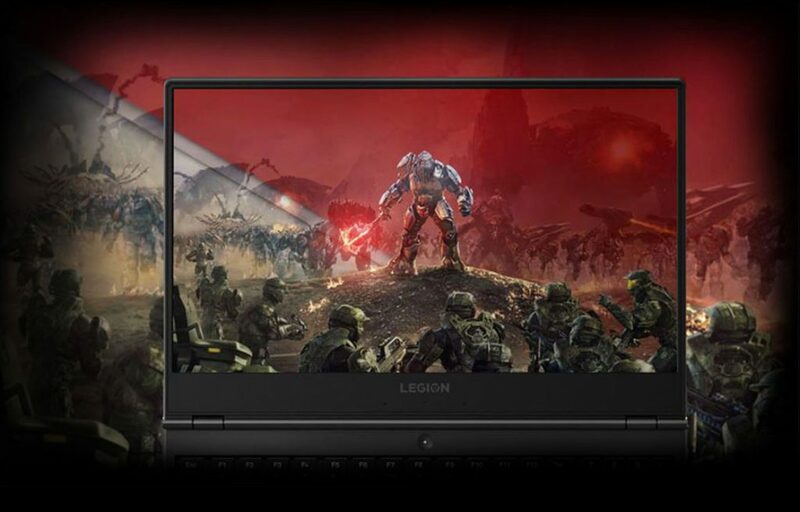 Company statement: The Legion Y730 Laptop’s 15.6-inch display provides a near-edgeless visual experience, thanks to bezels that are considerably thinner than previous generations. You can keep your eyes where the action is — on the FHD graphics that renders at 2 million pixels and has a super bright 300 nit panel, letting you game indoors or out. The Legion Y730 features Intel’s high-performance 8th Gen Intel® Core™ mobile processors, delivering the ultimate on-the-go performance, with up to six cores and 12 threads for high-end gaming and pro-level content creation. Stream your favorite games and enjoy the ultimate mobile performance to take your gaming to the next level. 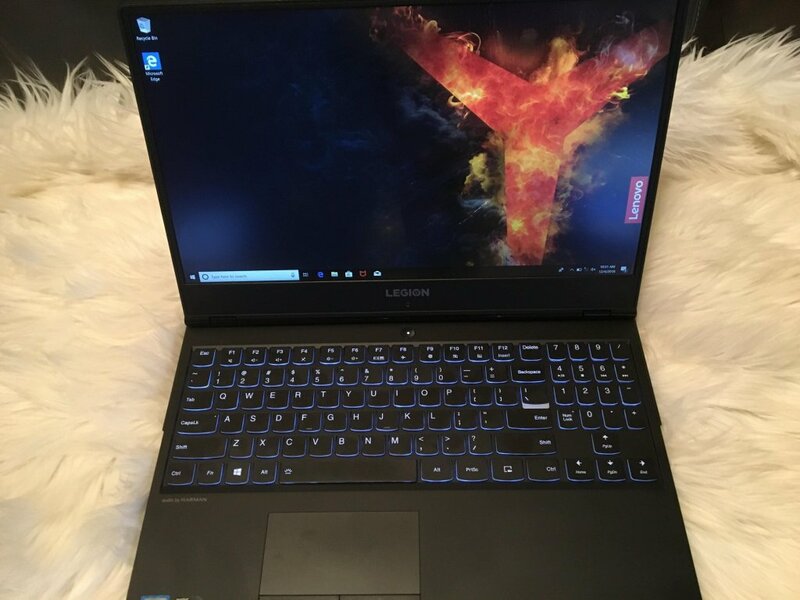 In summary, I want to put emphasis on the fact the Lenovo Legion Y730 15 laptop is everything your favorite laptop has and more. This is what happens when ergonomically amazing features meet entertainment. Despite its souped-up performance, the Legion Y730 will stay cool and quiet, so you can enjoy your games without the irritating background noise of a loud fan. It’s been remastered with a dual-channel thermal system, with the following benefits: individual CPU and GPU cooling, for cooler system temperatures; four thermal vents, for improved airflow; and 66 individual fan blades per channel, to reduce system noise. Because of this enhanced thermal solution, the CPU and GPU remain cooler, allowing for higher fidelity experience with smooth gameplay and higher FPS. When you’re in the game, the smallest details can mean the difference between victory and defeat. Lenovo is the first to offer Sound Radar from Dolby, giving you more control in first-person shooter games on the DirectX platform for an amazing headphone experience. With the enemy all around, you want to know the location of every sound. Sound Radar gives you the full sweep of the playing field, so you stay in control. You’ll feel like you’re inside the action as sound comes alive with richness and depth, and seems to move in three-dimensional space. Immersive and emotive, Dolby Atmos is sound you can feel, further making the Legion Y730 the ultimate gaming machine. 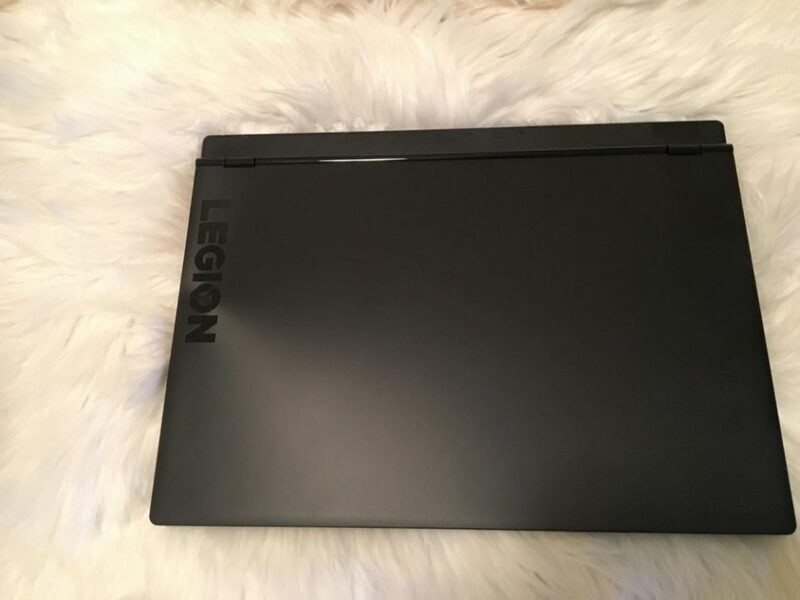 With Christmas time right around the corner the Legion is the perfect gift for anyone looking for a new laptop or someone looking to upgrade. Visit Lenovo today to grab your Legion Y730 before Christmas! 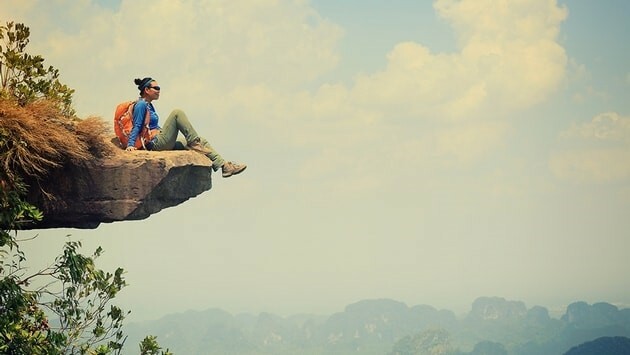 Four Fantastic Gift Ideas For The People In Your Life. 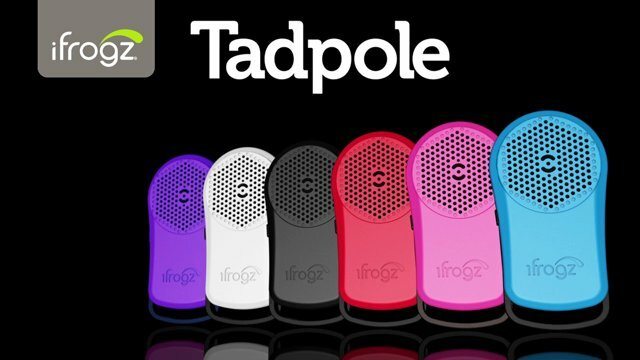 iFrogz Tadpole Bluetooth review,perfect gift for Father’s Day! I am a fan of Lenovo products, my CPU is Lenovo; I like the options of their Legion Y730. High performance, great graphics. I need great equipment, better equipment for gaming. This looks like something that could fit. I need this for my gaming. My current computer is so old it slows me down (and I need all the help I can get). Looks like a great laptop for gaming. Thanks! Yea it would be nice to afford it. I like the features the Legion Y730 has . I never had one of these but it’s definitely something I would consider getting later on. This looks like an awesome laptop. Unlike the one I am currently on. The Lenovo Legion is perfect. The screen looks amazing and it comes with 16 GB DDR4. This Lenovo laptop is awesome. I love that the graphics look amazing and the laptop has 16GB DDR4 Ram. My husband is a big gamer, and would love this. Looks like a great laptop. This is a super laptop. Our son would love one. My niece would love one. It’s amazing how far computer have come! It sounds awesome! This is a dream computer for me. Wow, those are great stats…love that it has so much RAM. My son would love this The Lenovo Legion Y730 15. The keyboard is so cool. Wow! Amazing what laptops can do! My son would really like this! The gaming hardware sounds great. This would make a nice gift. I love the look and all it does. I think I really need this. My son would love this laptop. I love this laptop! I would love to have one. Wow! I am impressed with all it can do. I have a laptop but it seems like the capabilities are limited in the gaming area. I can do work stuff but that is it. I love the colored lighting on the keyboard too. This would make a wonderful gift! I would love one for me too. I like that it’s quiet. I have been shopping for a lap top for a few months. Hopefully I can afford one after the holidays. WOW!! this is really nice, I love all the features this lenovo has to offer. Id LOVE to have this laptop for a Christmas gift! Its so shiny! I’m really impressed with this lap top. This would be a great laptop for my daughter, it would be great for school. Looks perfect for gamer like me. This looks great for gamers! I love the illuminated keyboard, it’s incredibly helpful. Plus, anytime it has n-key roll-over for gaming it’s fantastic! My Uncle John loves Lenovo computers and swears Lenovo is the best. (Gaming on the Go With The Lenovo Legion Y730 15, a perfect gift to add under your Christmas tree! @lenovoUS) Oh boy would my three grown sons ever like this baby. They are big gammer’s for a few years now. Me, not so much. this laptop might be a great alternative to my macbook! This laptop is awesome it has all the features I need and more,I would love to own one! I so need a new laptop and this lenovo is Awesome! I love the backlit keyboard! Thanks for sharing! I like that this laptop has good graphics and a 15.6-inch display. 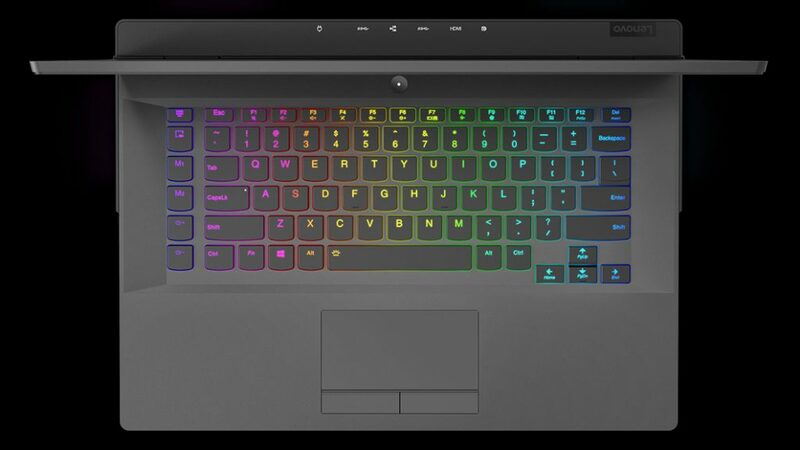 Love the rainbow color keyboard! My daughter would be thrilled to see that!! This is a awesome laptop and great brand. umm…yes!!!! This would be the perfect gift for my boyfriend this year! My laptop has almost died. I would love to have one of these!! Thanks for the review. That looks like an amazing laptop. Love to have one can do so much more than the one i now have. I could really use a new laptop. I definitely love a good laptop! I like the features. Very informative post thank you!